Home News RDR 2: launch trailer online! RDR 2: launch trailer online! 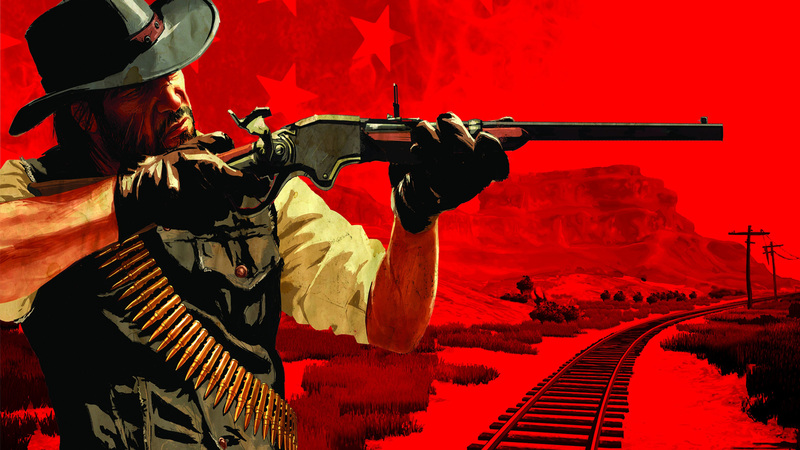 We remind you that Red Dead Redemption 2 is coming out of the 26 October for XBOX One and PlayStation 4. If you are passionate, you can not miss all of them the curiosities unveiled by Dan Houser, Vice-President Rockstar, during an interview with Vulture.